Most cost management efforts concern understanding the past but this book focuses on future costs, their uncertainties, and risks. 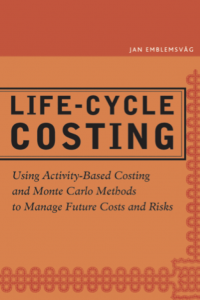 It presents a new approach toward Life Cycle Costing based on the principles of Activity-Based Costing, uncertainty and risk management, and Monte Carlo methods. This book provides a how to methodology and shows readers that they can perform any type of cost management better than before if they introduce uncertainty into their models and exploit to the maximum what happens. “Traditional cost cutting has always had a backward focus and created lots of negative reactions – both rational and irrational. 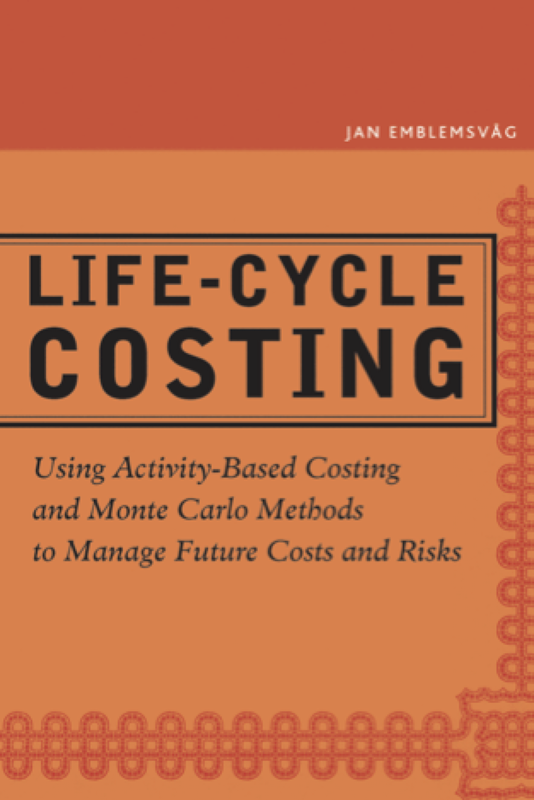 In his new book Jan Emblemsvåg introduces a new forward looking life-cycle approach to cost management. Employing foresight instead of hindsight puts the focus on processes, uncertainty and risks and future value creation. The author’s strong side – besides having a good holistic concept – is the ability to express himself accurately and clearly on very complicated and sophisticated theory. Managers, consultants and others with interest in cost management will be enlightened and inspired by the book – and no doubt find it of great help in applying the methods and processes that are presented.